Carpeted floors are preferred in most households because they can create a cozy atmosphere. They are relatively low cost and easy to install. Its availability in a wide range of textures, colors, and patterns makes it easy to match with the rest of the décor. It is the first choice of owners who want a warm and comfortable home with sound insulated floors. A prospective carpet buyer will be spoilt for choices at any store. From intricate designs to plain ones, dark-colored patterns to mild pastel shades you can get them all. But picking an appropriate one which suits your needs without burning a hole in your pocket requires some skill. Check these tips to make carpet shopping easy for you. 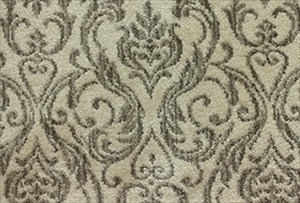 While purchasing rugs durability should be one of the main concerns. High carpet density makes the material stronger and long-lasting, but it makes the rug coarse too. You will need the patience to find one that is dense but also soft. If you are not interested in finding a balance of the two qualities go for either durability or texture. While selecting a rug, you will find that its cost depends a lot on the type of fiber used. 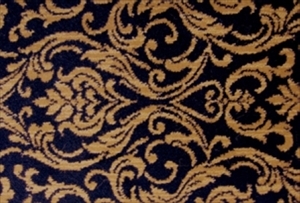 Wool carpet for one is the most expensive, usually twice or thrice of the regular price. It is durable, soft, and eco-friendly. Nylon is extremely hardy but prone to stains. It is specially treated so that the stains build up like mercury and can be wiped away using a tissue paper. Many of the nylon rugs carry warranties against pet stains. Polyester carpets are a good investment. Being made from recycled bottles, they are stain resistant and eco-friendly. To increase stain resistance, these are treated doubly with special chemicals. Other varieties of polyester that are used in making mats include triexta, olefin, and solution dyed polyester. Stain resistance is one of the most important features which should be kept in mind during purchase. The price tag can make or break your carpet flooring deal. But high price does not always equate to high quality. In fact, beyond a point the quality remains the same but what you pay for is the stylishness of the product. But in many cases it is seen that high-end products are made from the cheapest materials. Therefore, it is best to purchase the rug from reputed brands who carefully explain the pros and cons of the product you are buying. Rugs are meant to enhance the look of your house and make walking indoors comfortable. For maximum comfort check out the plush, patterned, or printed ones. Berber carpets are good for walking but are not as soft when walked on barefoot. 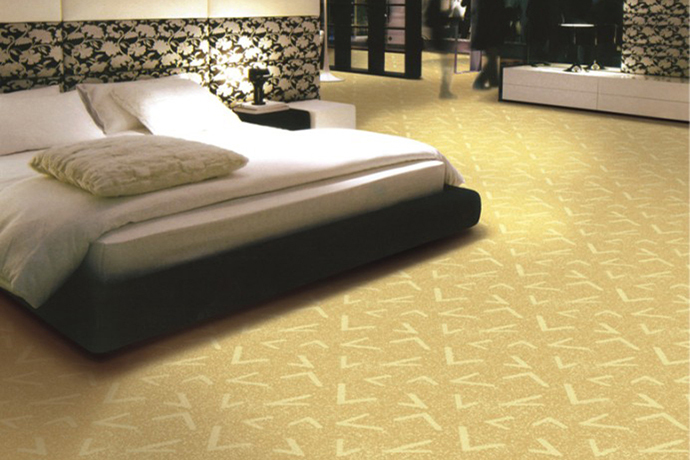 LCL carpets mix the qualities of berber and plush. Various patterns can be found inside the mat owing to its weaving texture. Frieze is a shag type of rug that has a loose texture and harks back the 1970s style. Checking out the various types of mats can leave you exhausted. But before purchasing don’t forget the size of the room for which you are buying or its purpose. A multipurpose room needs a durable rug because the traffic on the carpet floor will be more. 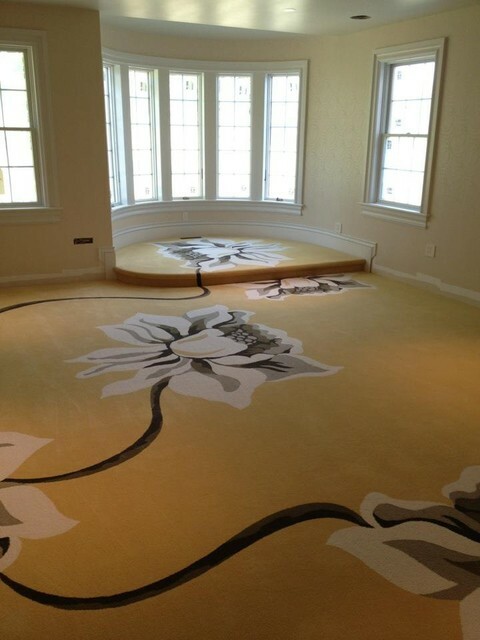 Still need help in deciding the best carpet for your house? Contact Flooring Town Group PH # 818-759-7030 or drop in a mail at info@flooringtowngroup.com.